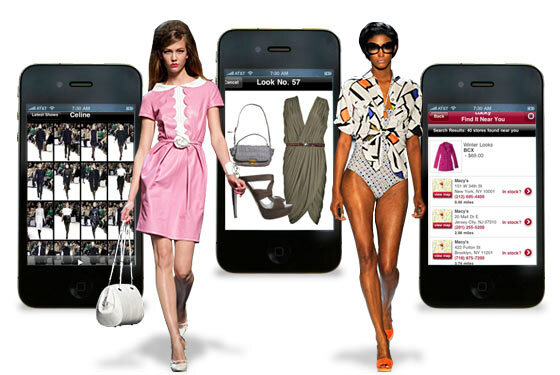 ewardStyle has done great things with fashion and technology. The invitation-only web tool that allows top style bloggers to monetize their content is hosting an opportunity-filled weekend for anyone who believes they have the idea for the next big fashion app. The first ever rewardStyle Hackathon will take place Friday, April 5 to Sunday, April 7 with over $5,000 in cash and prizes up for grabs and a grand prize award for the top idea. Think Project Runway, but techier. The goal is to make big waves in the style business. Be it the next “Pose”, “Snapette”, or “Facehunter,” the Hackathon will bring together some great minds, build amazing apps, and hopefully create the next big thing in the world of fashion tech. Attendees will be able to pitch their idea to a room of developers and designers, recruit one of each to create a team of three, build their app for the remainder of the weekend, and finally present their app to judges, investors, and their peers. Attendees will also have the unique opportunity to collaborate with top-tier style publishers and pick their brains about the ideas, problems, and opportunities they encounter each day. While all winners will receive a cash prize, the grand prize winner will also earn the opportunity to present their app to 150 industry leaders at the rewardStyle conference on April 19. Get your sales pitch ready and your game face on! Your idea could just be the next big thing.